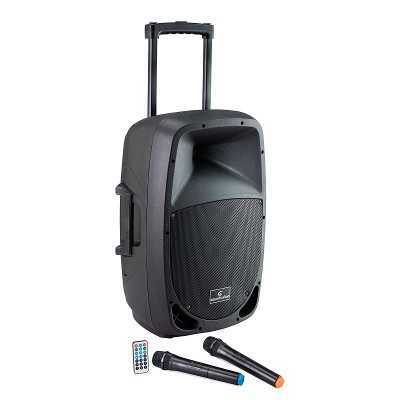 MA-202B is the flagship of personal wireless PA systems. 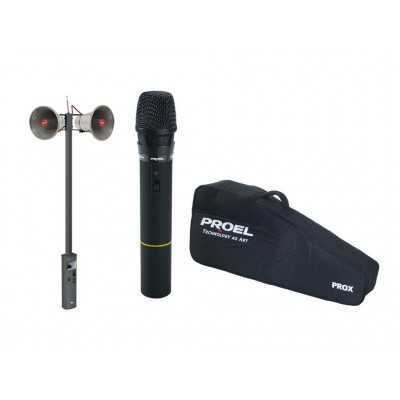 This powerful system boasts versatile feature such as built-in convenient storage compartment and battery charger for ACT-222T handheld transmitter microphone. 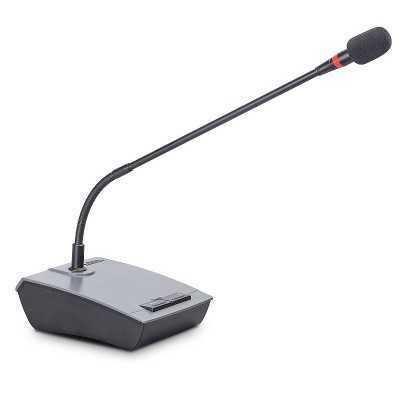 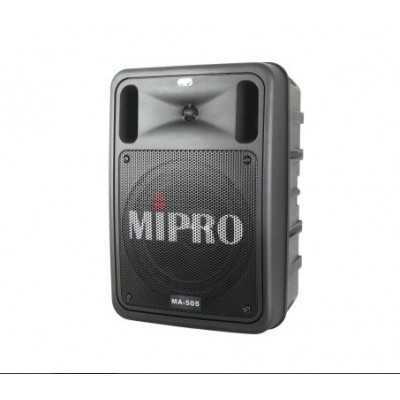 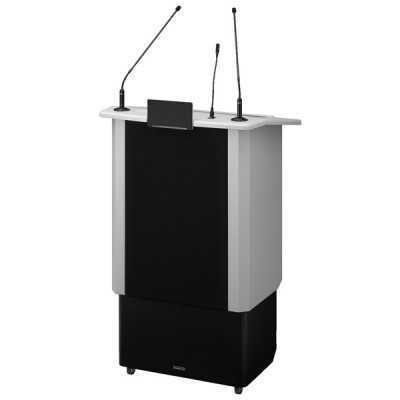 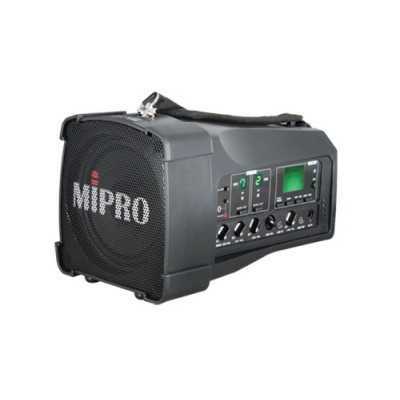 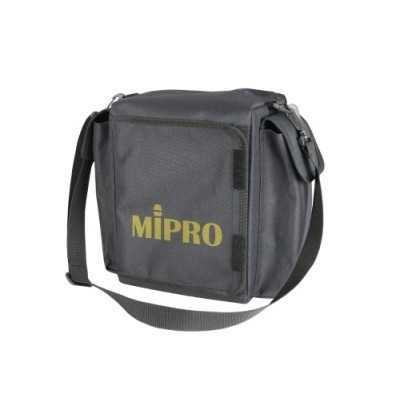 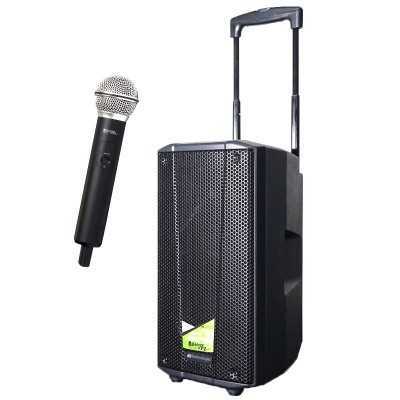 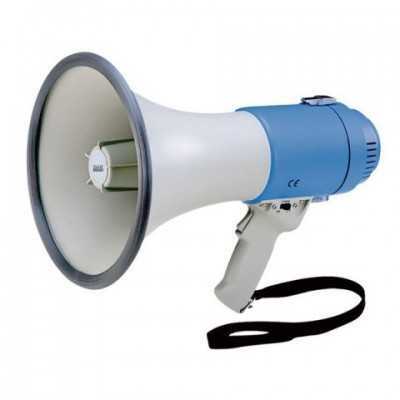 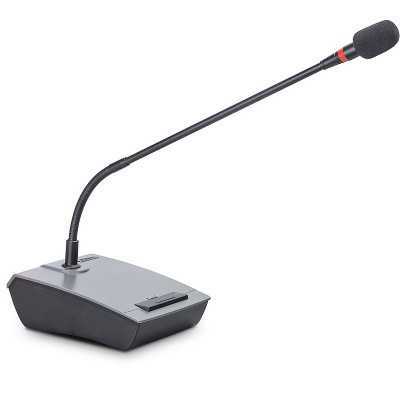 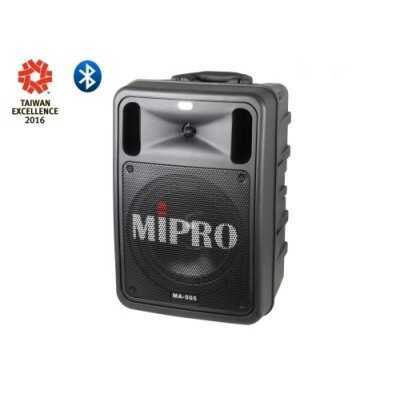 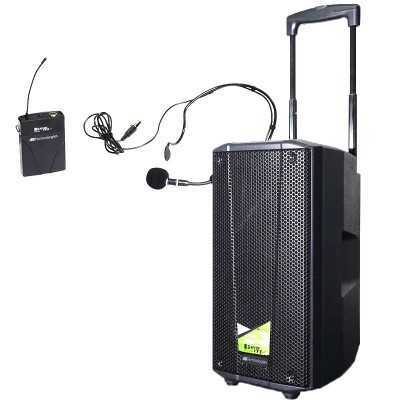 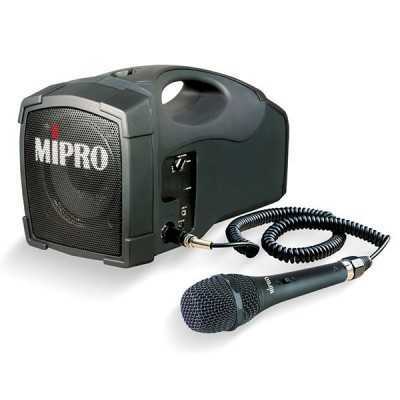 Lightweight, robust and battery operated, it is an ideal public address solution for small to medium crowds. 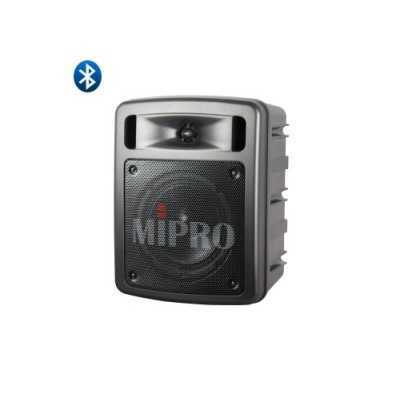 Powerful 56-watt high efficiency class-D amplifier drives 2-way loudspeakers for crystal-clear sound projection. 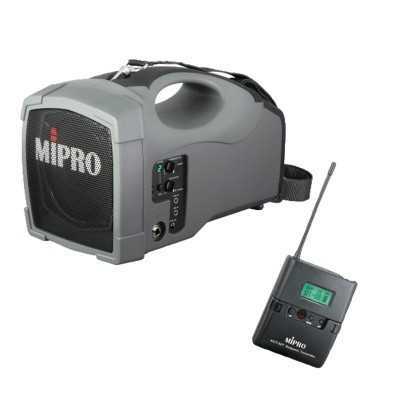 Built-in wireless receiver with 16 auto-scannable frequencies. 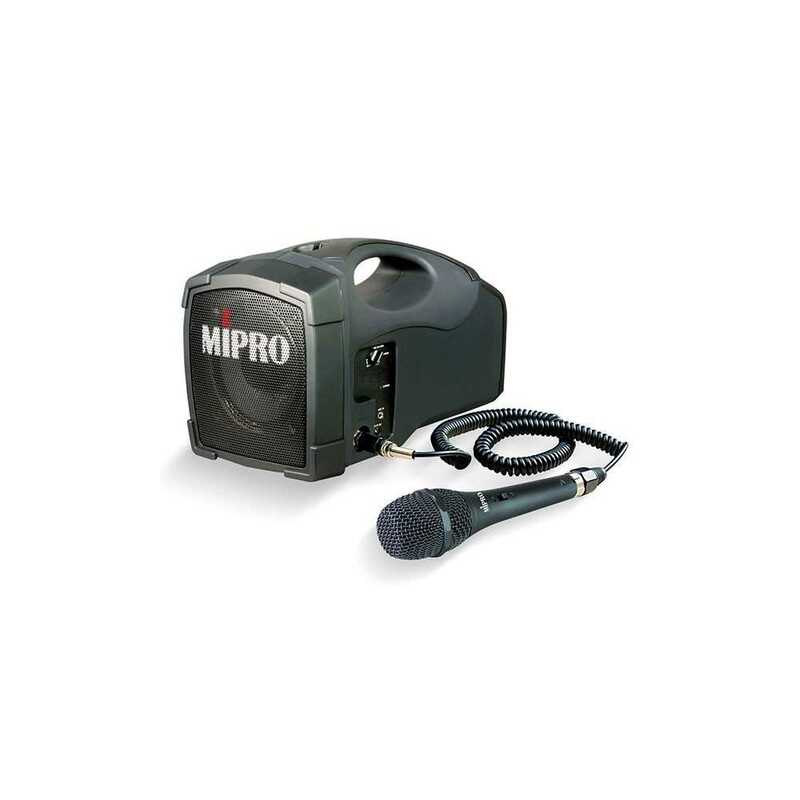 Up to 8-hour of stand-by time per 4-hour full charge. 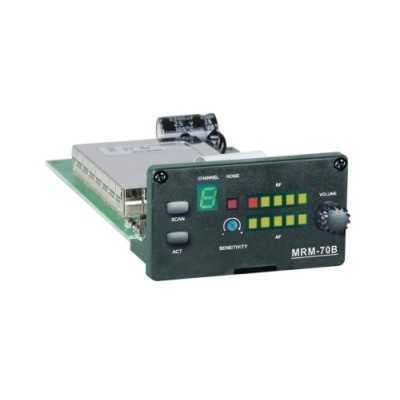 4-segment battery meter for accurate MA-202B battery readings and charging status. 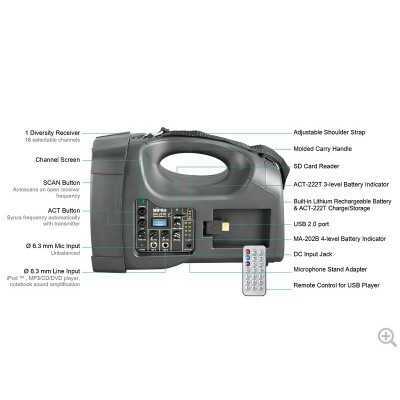 USB & SD music player with LCD screen and individual volume controls. 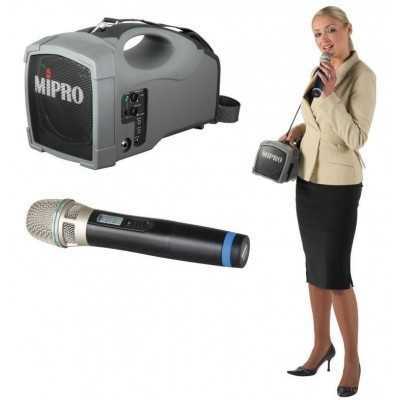 Convenient storage compartment and battery charger for lightweight ACT-222T handheld transmitter microphone. 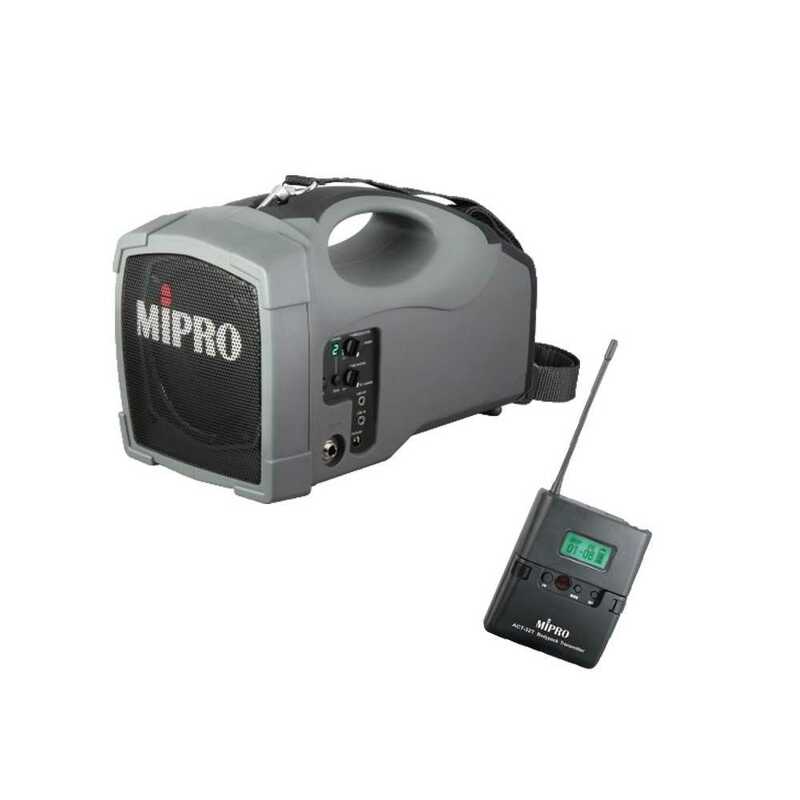 3-segment battery meter for accurate ACT-222T battery readings and charging status. 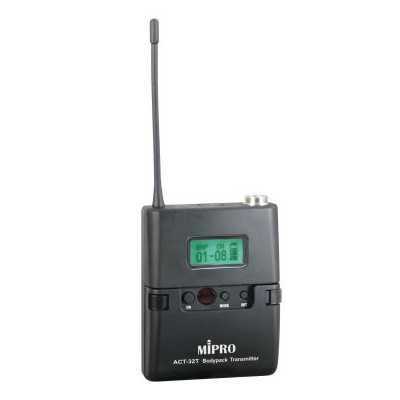 Receiver volume can be adjusted by MA-202B itself or remotely via ACT-222T. 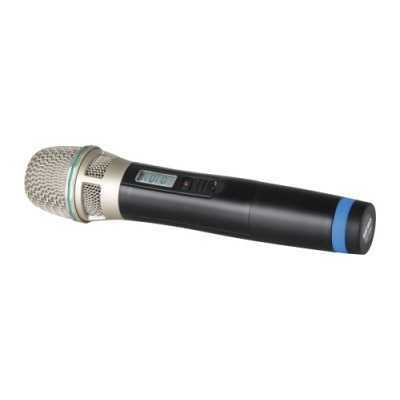 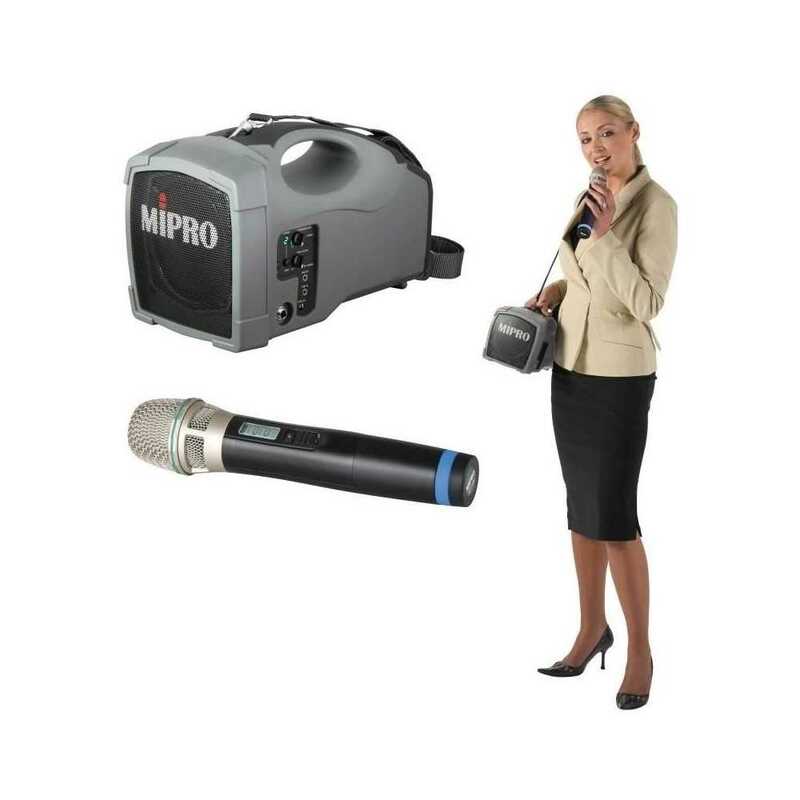 Optional ACT-32H handheld transmitter microphone for improved sound quality. 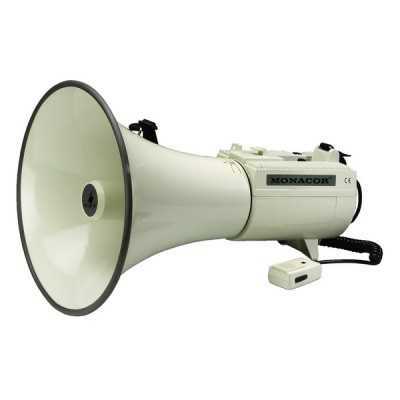 Dimensions (W×H×D) 163 × 206 × 306 mm / 6.4 × 8.1 × 12 "